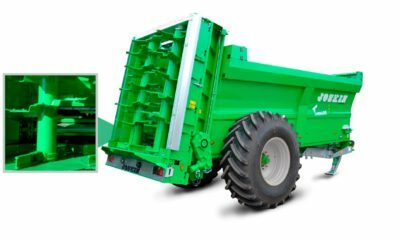 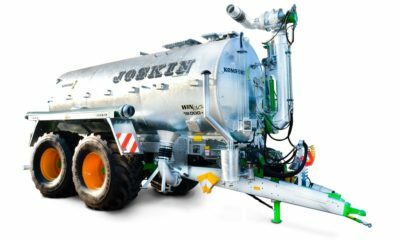 The Q-Bigliner is standard fitted with the JOSKIN Hydro-Tridem suspension as well as with the hydropneumatic drawbar suspension. 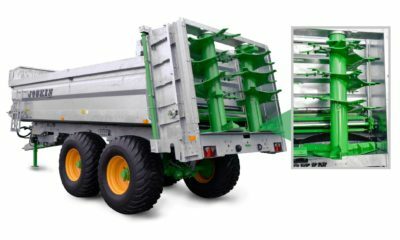 In this way, the vehicle behaves in an exemplary way on the road thanks to its high stability. 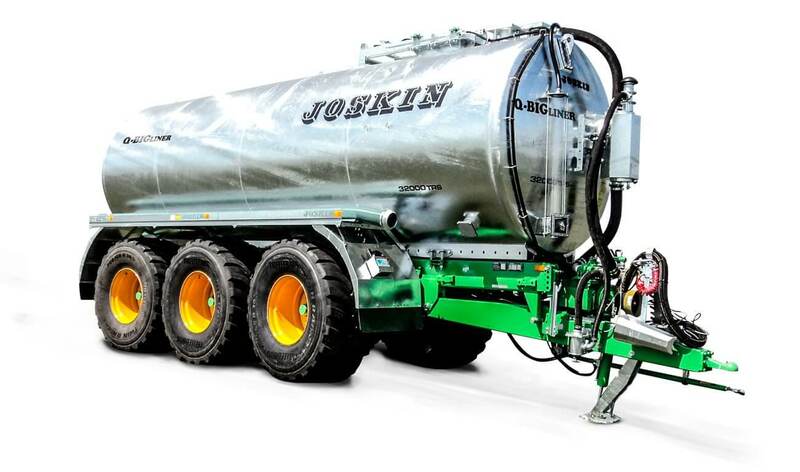 The Q-Bigliner tanks, like all tanks of JOSKIN spreaders, are manufactured according to the EN707 security standard. 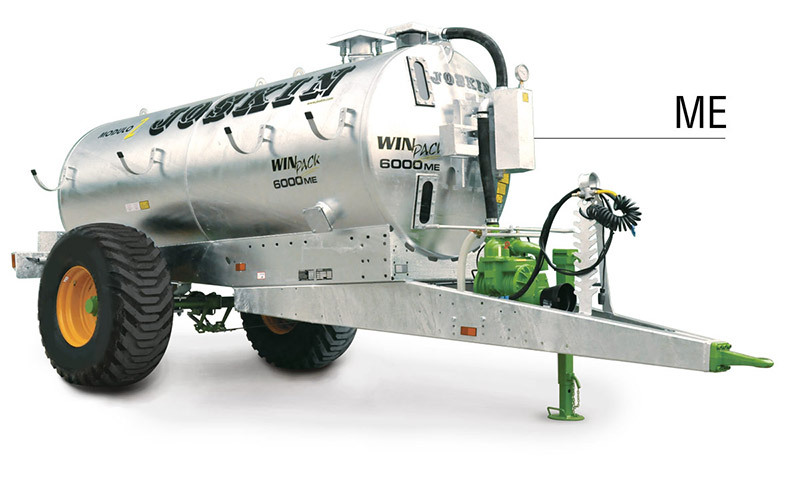 They are indeed fitted with baffles in order to prevent any uncontrolled movement of the transported liquid.